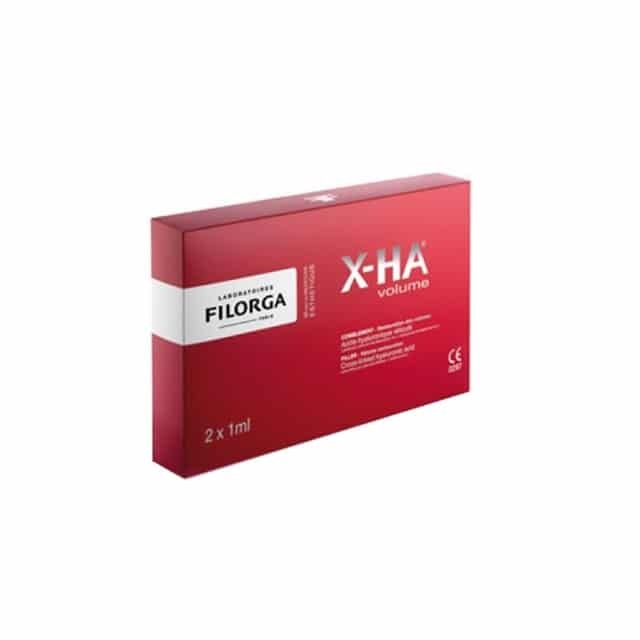 Filorga X HA Volume is a highly effective dermal filler for treating fine lines and wrinkles. X-HA Volume contains hyaluronic acid which is a natural part of tissue repair in the body, making it ideal for providing a natural approach to anti-aging with long lasting results. 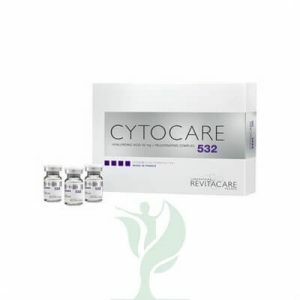 Injected along the wrinkles, hyaluronic acid inflates the inside, injected into the cheeks, he reshapes and redefines the contours of the face, lips, he restates their contour and gives them a natural curved. 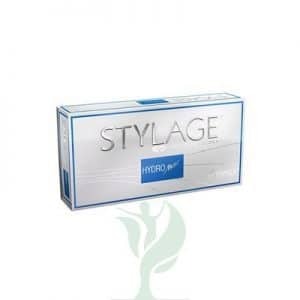 HA3-X ®, the anti-aging solution for Filorga natural results, harmonious and sustainable.